Honestly, believe it or not, I wasn't the biggest chocolate lover as a child. Really. It just wasn't my thing. I liked hard candy instead. 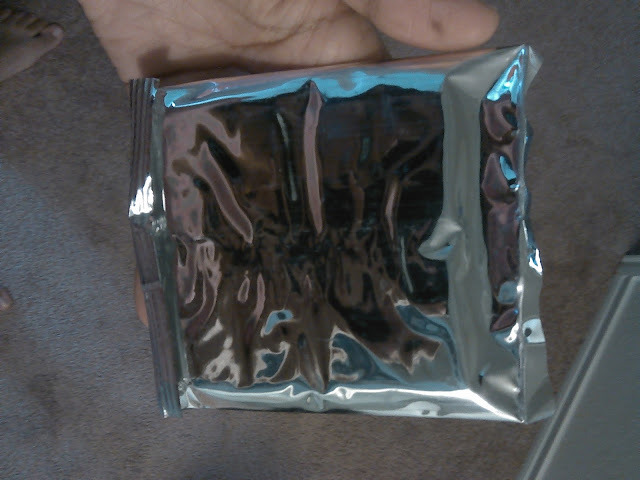 Now that I'm older, I like to indulge in some chocolate occasionally, especially if it's dark chocolate. I know not everyone likes dark chocolate, but I do. Nowadays there are a lot of dark chocolate candy bars infused with other flavors, some way better than others. I was sent a bar of dark chocolate a while ago to review. 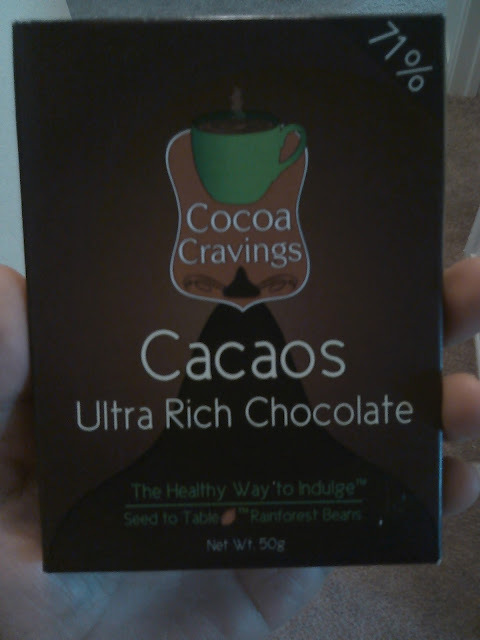 This is Cocoa Cravings Vegan 71% bar. It is full bodied, so therefore their strongest recipe. They actually have a few other flavors available. "Seed to table rainforest beans"----Interesting, right? And the phrase, "Ultra Rich Chocolate" had my mouth watering. 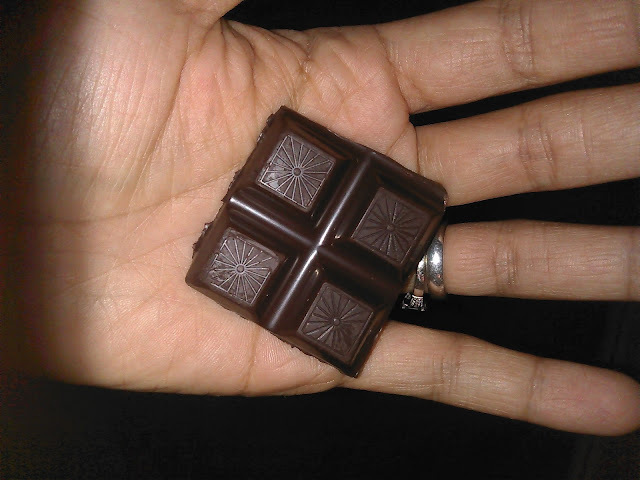 Cocoa Cravings chocolate bars are made from the fabled "Criollo Arriba beans" and use a recipe based on a simple combination of cacao beans, cane sugar and pure vanilla. And this is it right here! It was a bit overly strong for my liking, to be honest. I was able to eat a tiny bit but that was it. I had my husband try it and he thought it was awful. My son shoved it in his mouth thinking it was just regular chocolate. But after he realized what it tasted like, he made a disgusted face. He said that he didn't want anymore. Big surprise there since he will usually eat ANY kind of chocolate. So, I'm sorry to say that I was not very crazy about this particular one. However, I wouldn't mind trying their other flavors that are a lower percentage. I might enjoy one of those.